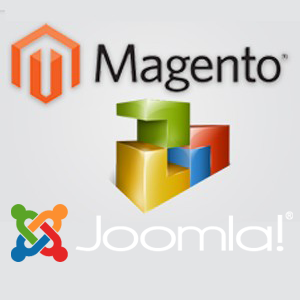 With a lot of experience in Joomla website development. We know what the clients need. So our Joomla experts and specialists have built advanced and qualitative Joomla extensions that reach customer expectations.